Himalaya : Natural salt lick from the Himalaya. 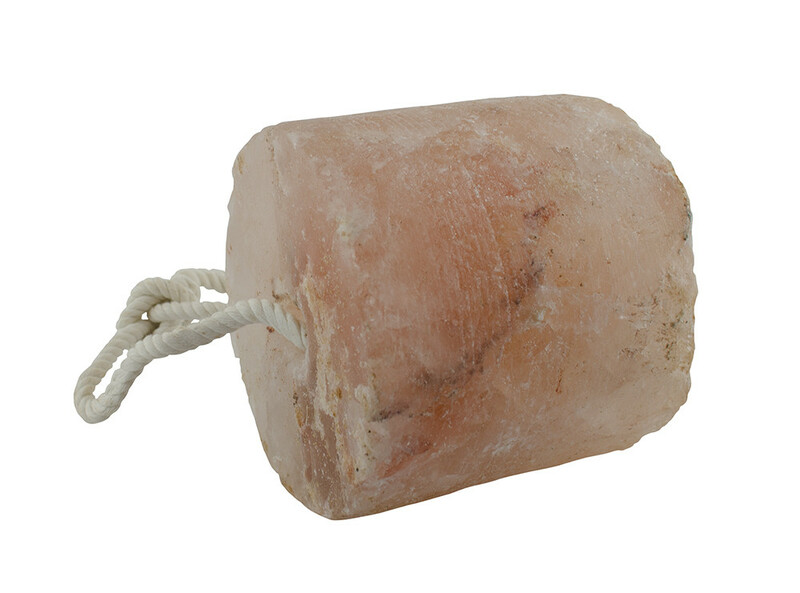 The pink salt is not refined, is extracted, washed and wrapped in a saturated solution. Quickly assimilated, not addition of chemicals components.